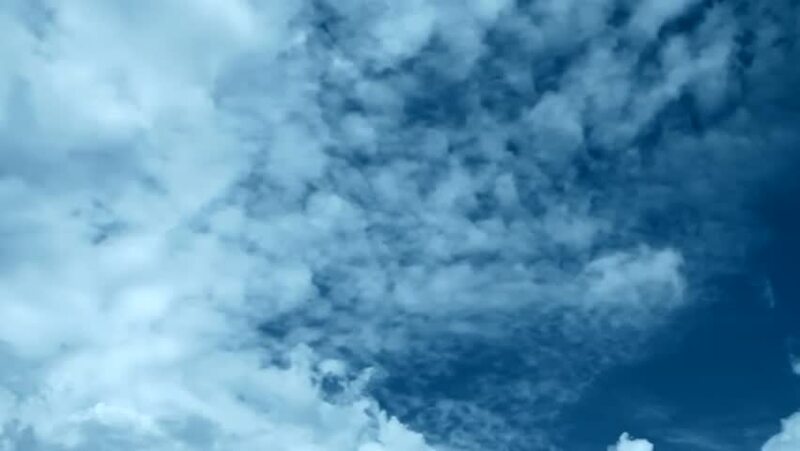 Time lapse clip of white fluffy clouds over blue sky, Beautiful white clouds soar across the screen in time lapse fashion over a deep blue background. ULTRA HD, 3840x2160. White clouds running. 4k00:40Nature clouds time lapse, nature fast motion rain cloudscape in clear skies, blue relaxing sky in summer evening day. hd00:09Blue fluffy skies with flying swallows. Video of a flying polarized skies with fluttering swallows. 4k00:20RIO DE JANEIRO, NOVEMBER 4: The Christ the Redeemer is a statue art deco depicting Jesus Christ, located in the Santa Teresa neighborhood in the city of Rio de Janeiro, Brazil on November 4, 2014.
hd00:22Rippled white clouds sail across a darkening teal sky.